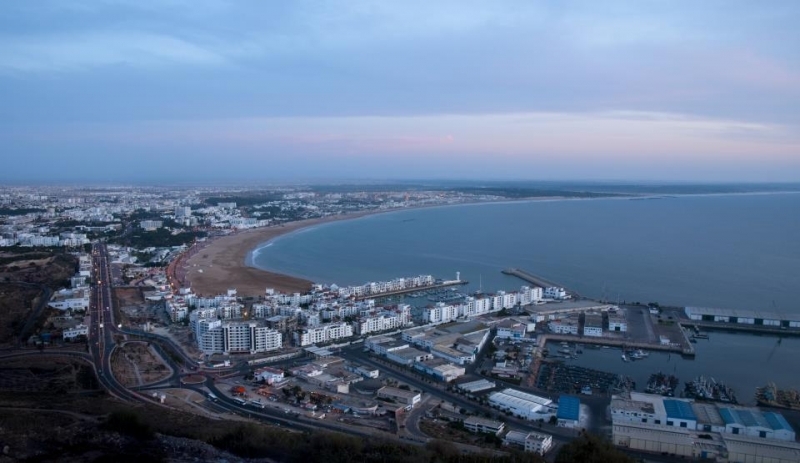 Agadir is the leading seaside resort in Morocco deserves its title. A 10km-long beach of fine sand and more than 300 days of sunshine all year long year. 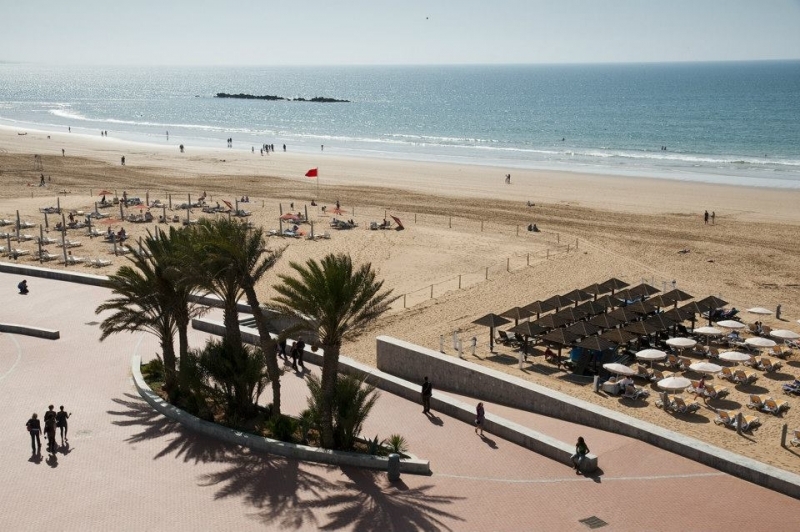 Agadir is the best destination to head to when it comes to enjoying the sun and the sea. With its miraculous climate, providing a minimum of 300 days of sunshine a year, and its 10km-long beach, Agadir has all you need for a great seaside holidays. 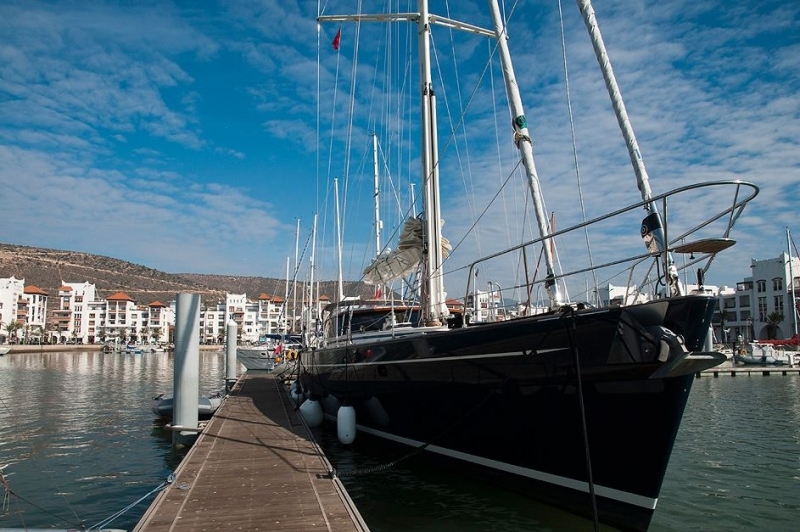 Agadir is a member of a private club which is part of the world's most beautiful bays. It contains a marina which can receive several hundred pleasure boats. The developed coastal road allows you to stroll along more of the sea front, a popular place for a walk at any time of day. It offers a complete panorama of the whole bay. Don't miss visiting the port which is constantly buzzing. Agadir excursions are worthy of trying as you will experience the time of you life. Places like Marraakech and the Paradise Valley are the most spectacular to visit while in Morocco if you are looking for excursions. Destroyed by the earthquake of 1960, the kasbah no longer has its crenellated ramparts. Nevertheless, this elevated site has a complete view of the bay, the port and the new town. It is enchanting at sundown, when the light is flecked with gold. Slightly to the south of the city center, this is a place to be discovered with great delight: the new medina was reconstructed from the 1990s onwards by Italian architect Coco Polizzi. Careful urban development, craftsmen and restaurants. It is an original and bold success, where the Moroccan soul still survives. The jewelry souk and the Moorish café are more than worth the detour. Agadir is famous for its desert tours. 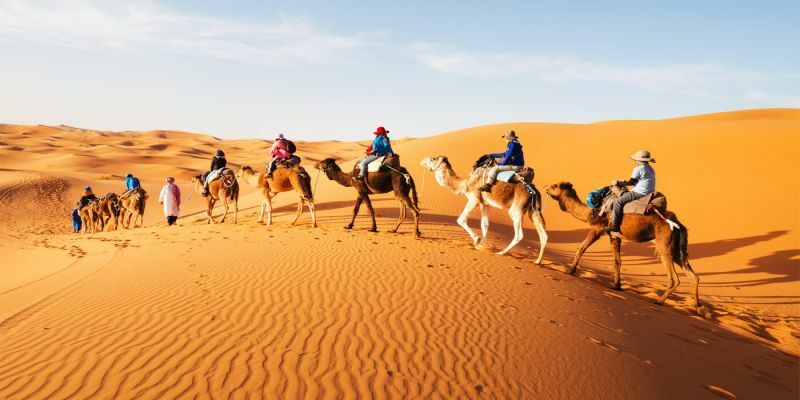 Desert tours are most enjoyabl in Marrackech, Agadir, quarzazate, and Zagora. Also, Camel rides, quad bike, horse rides, and Buggies tours in Agadir are the most enjoyable. There is a variety of activities you can always enjoy there such as: surfing, sandboarding, jet ski, boat trips, berber nights, and much more of joy. 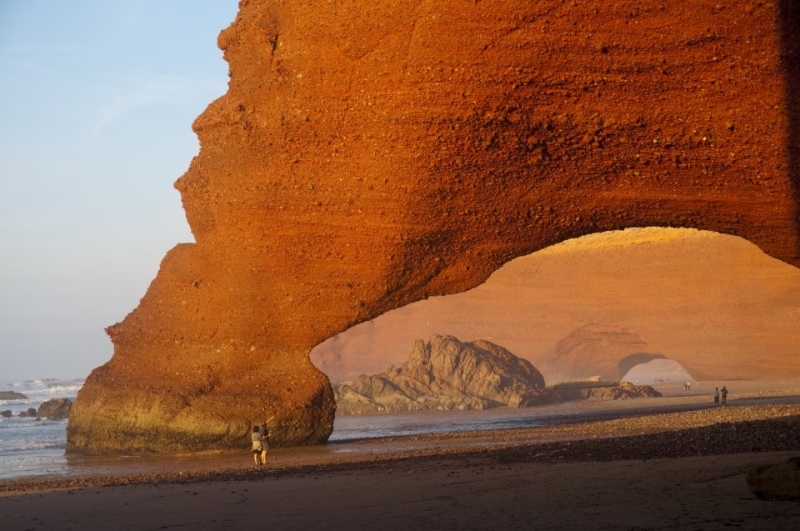 Check our day tours and excursions in Agadir from here. 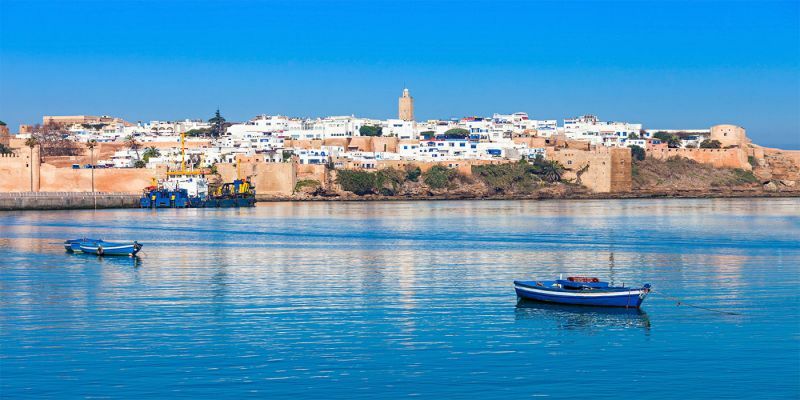 To know more about the best activities and tours to explore in Agadir.